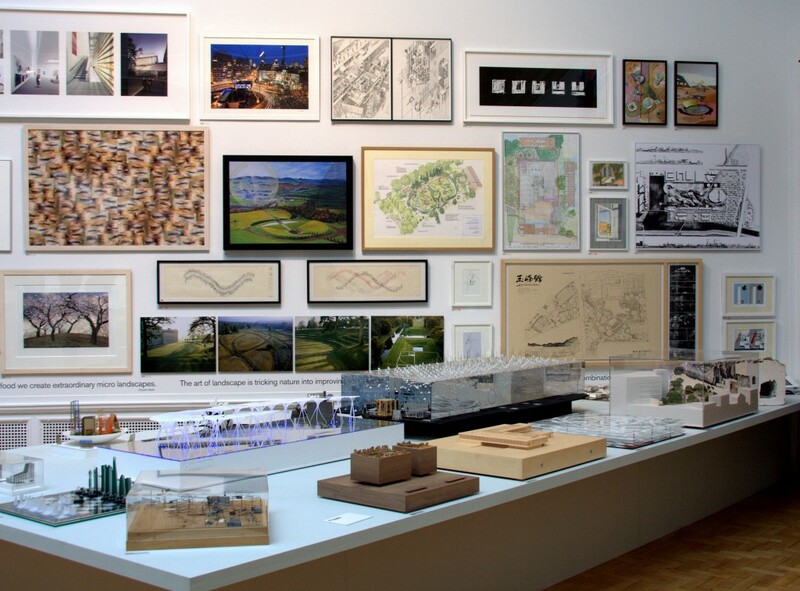 Colvin & Moggridge » Colvin & Moggridge design for multi-species enclosure features in Royal Academy Summer Exhibition. Selected for display at the Royal Academy’s Summer Exhibition this year is an axonometric drawing by Mark Darwent and Sue Goodman for the multi-species enclosure for spectacled bears, coatimundi and short-clawed otters at the Durrell Wildlife Conservation Trust in Jersey. The exhibition’s Architectural Gallery has been curated this year by the architect Ian Ritchie, a colleague of Hal Moggridge’s when they both served on the Royal Fine Art Commission. Developed under the title First Impressions, Mark’s design enhanced the visitor approach into the Zoo and greatly improved visitor circulation around the major enclosures. First Impressions, the Zoo’s first multi-species enclosure for South American species, opened to the public in 1999 and its ambitious design has proved highly effective. This is the first time the design drawing has been shown outside the Zoo. Georgian Group Award for restoration of Old Alresford Park.